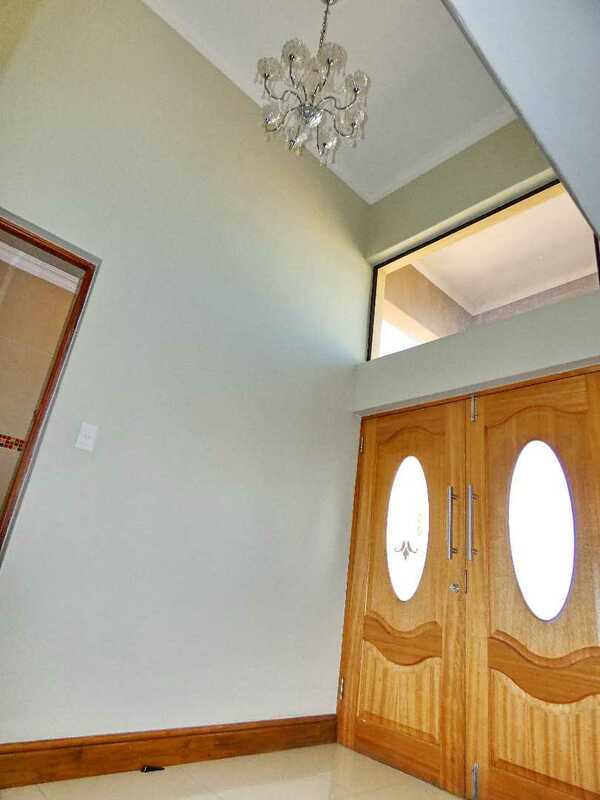 Wow, this home is modern and beautiful and ready to move in. 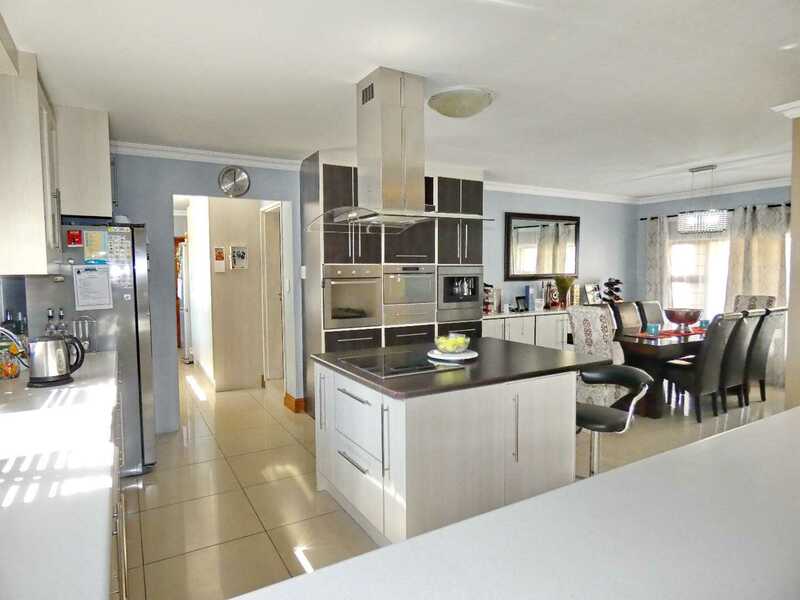 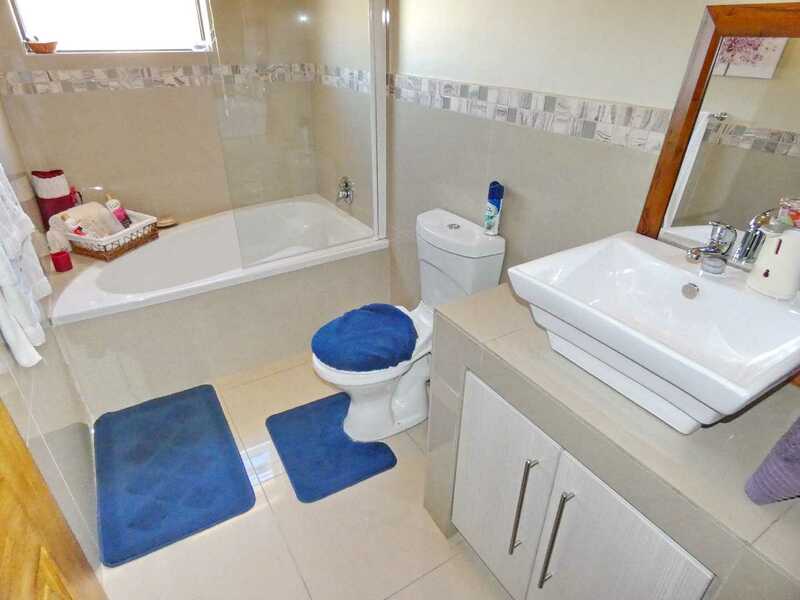 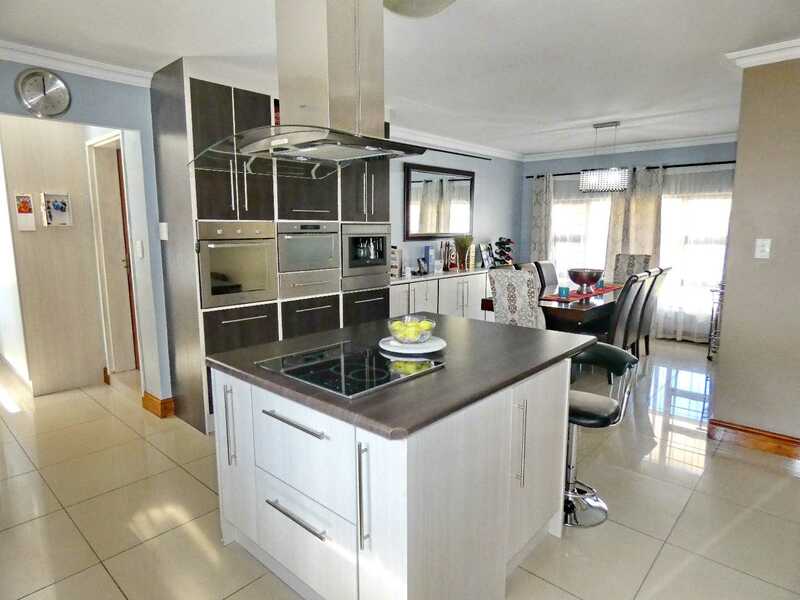 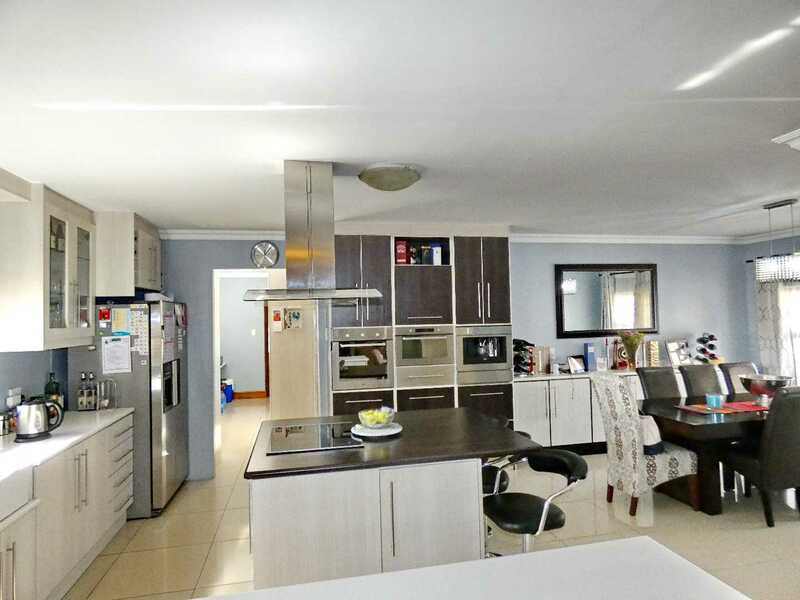 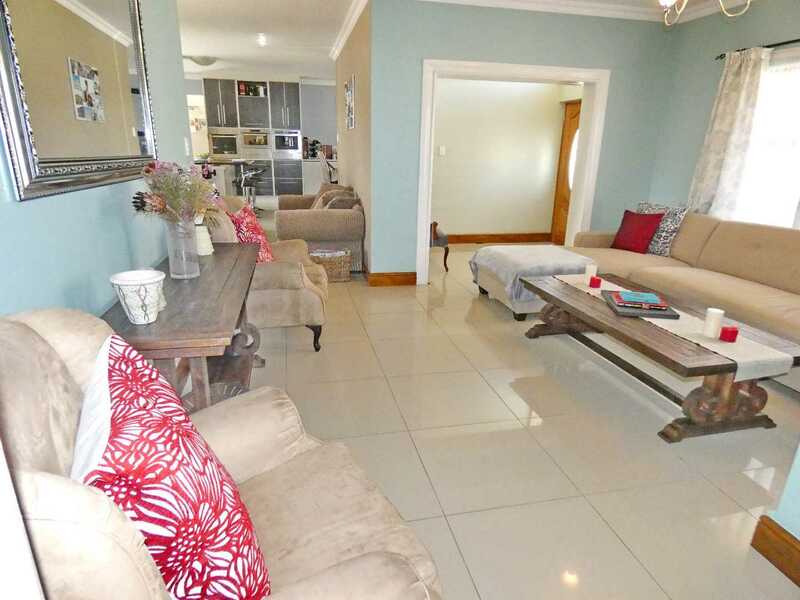 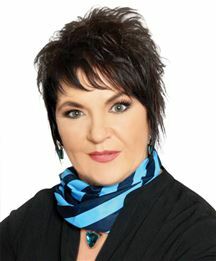 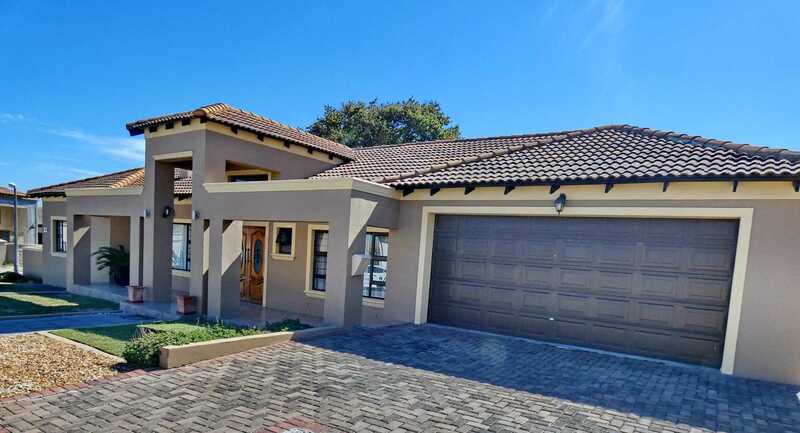 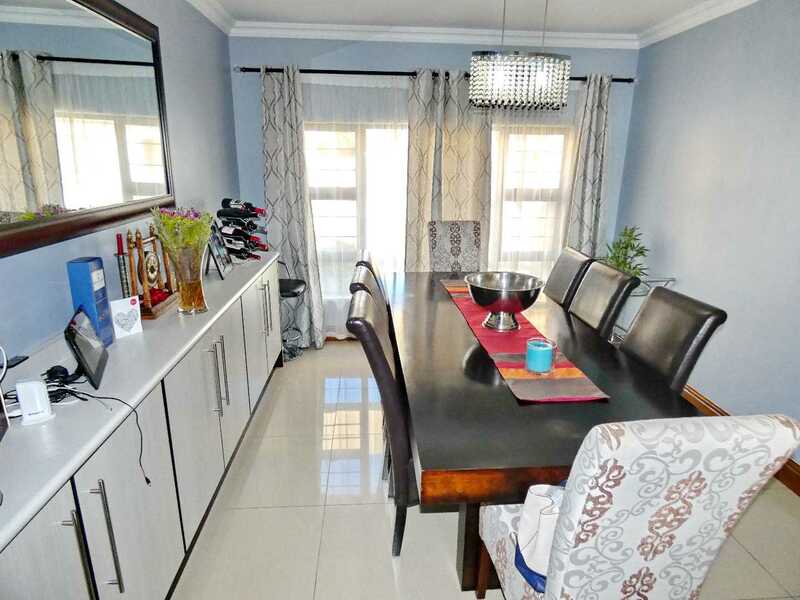 When entering this lovely property in a sought-after area of Kuils River, you will be surprised. 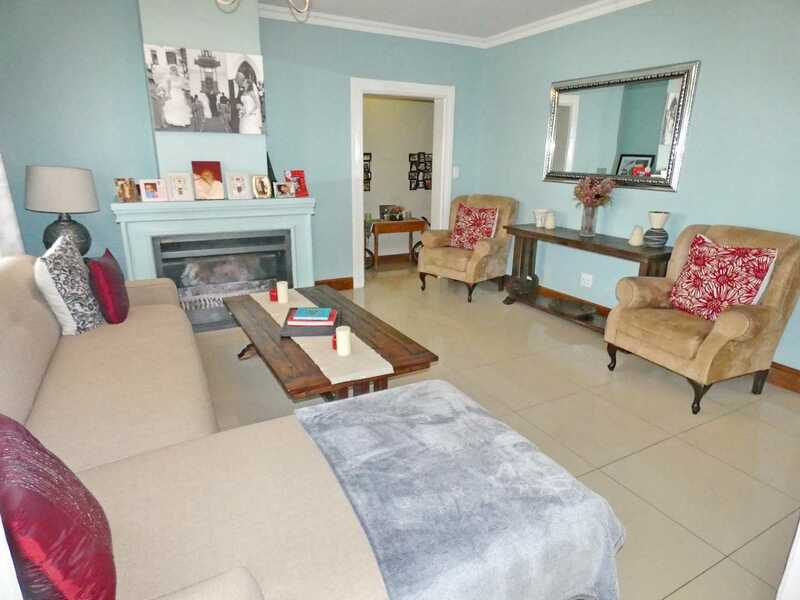 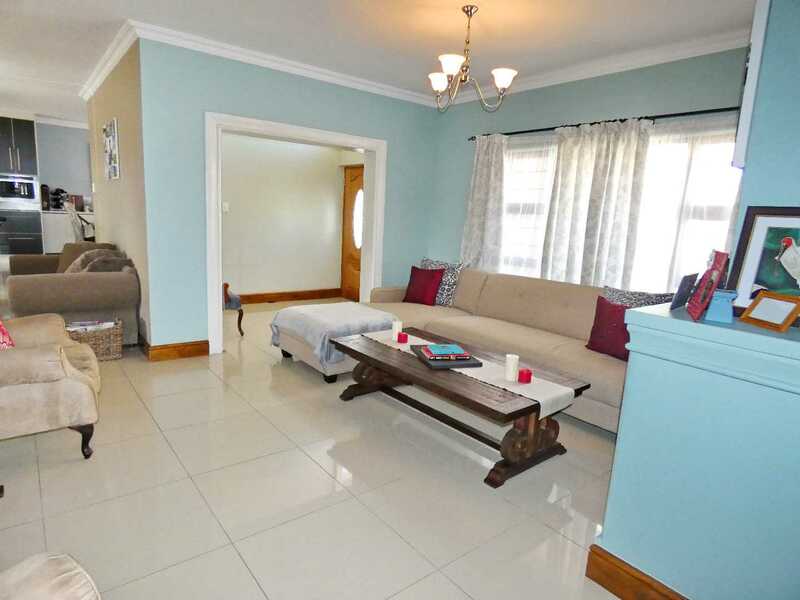 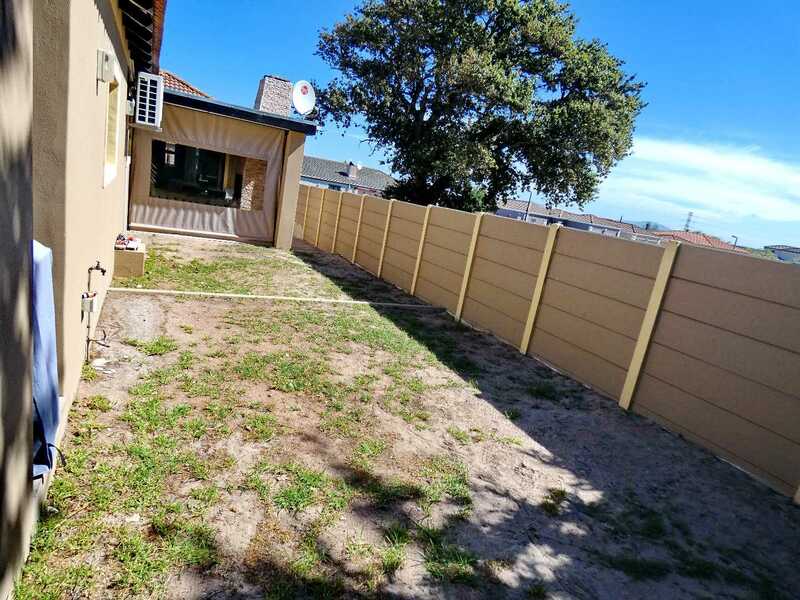 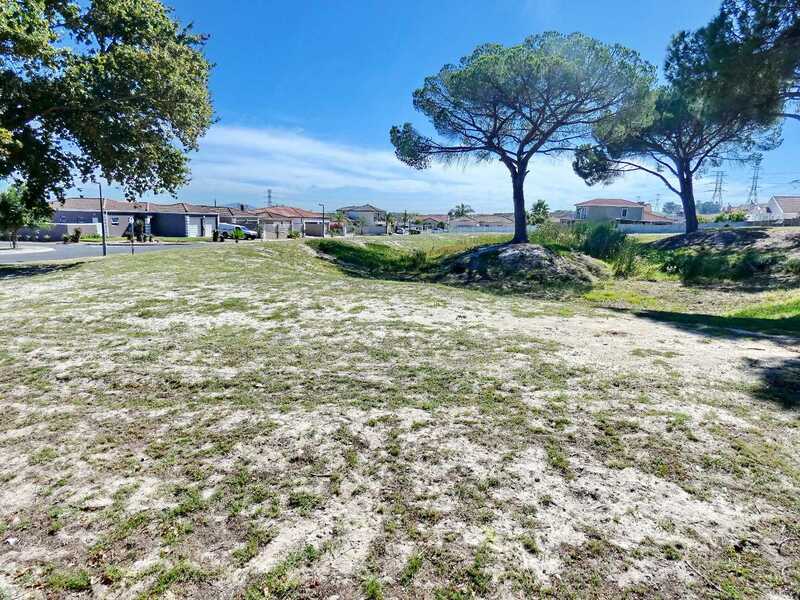 This Property is in a 24h manned security complex and 15 min away from the Stellenbosch area and all wine routes. 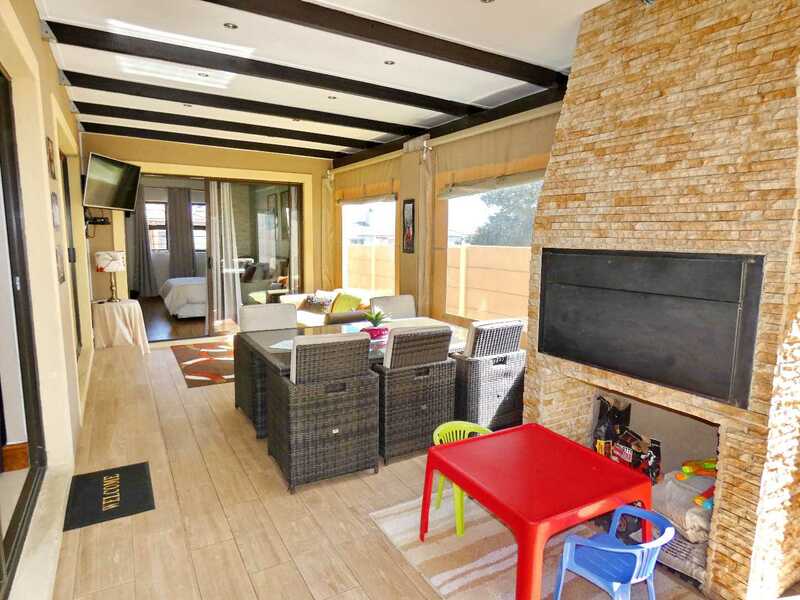 This property got a separate lounge area with modern tile flooring and jet master fireplace for the cold days. 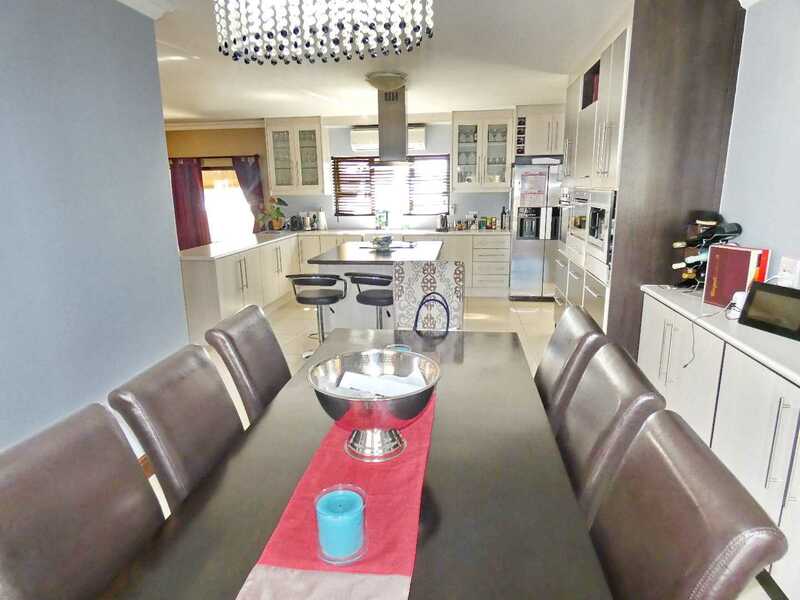 The TV room and dining room is open plan with the ultra modern kitchen with built-in stove and hob and built-in coffee machine. 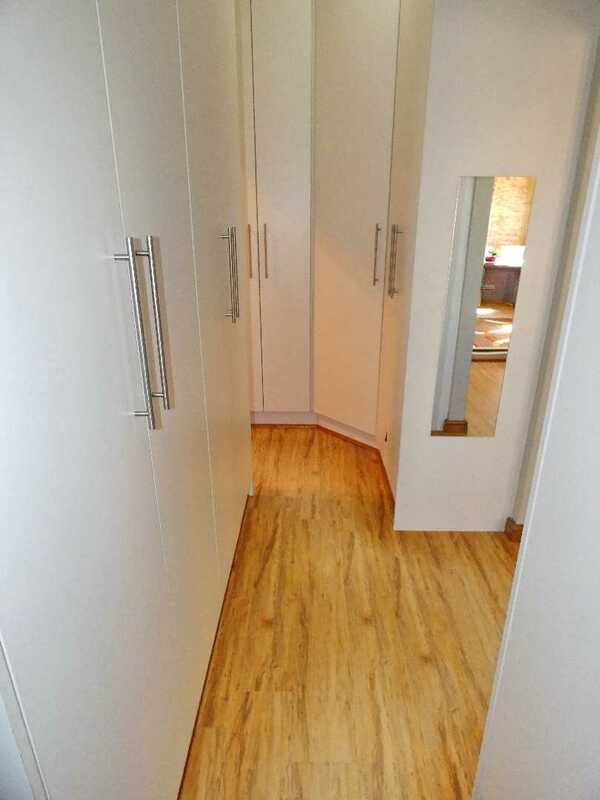 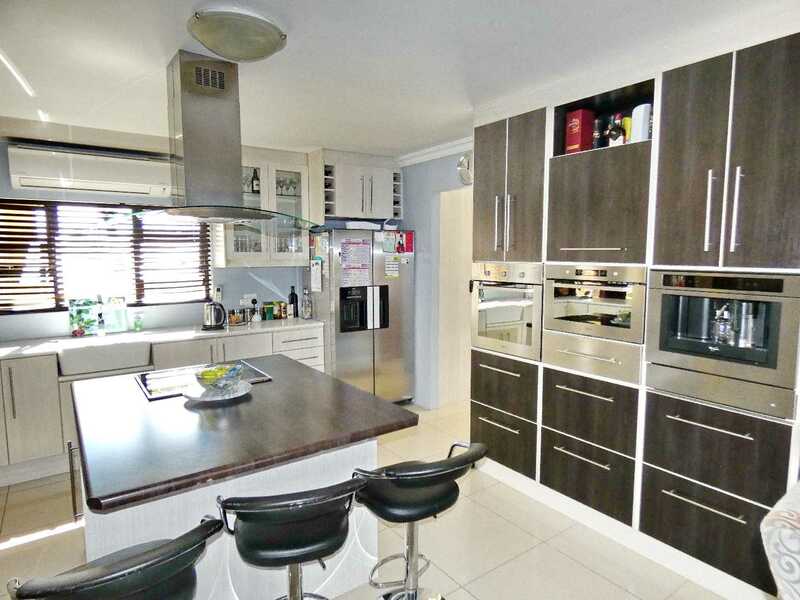 The scullery is separate and from this area is direct access to the double garage with automated doors. 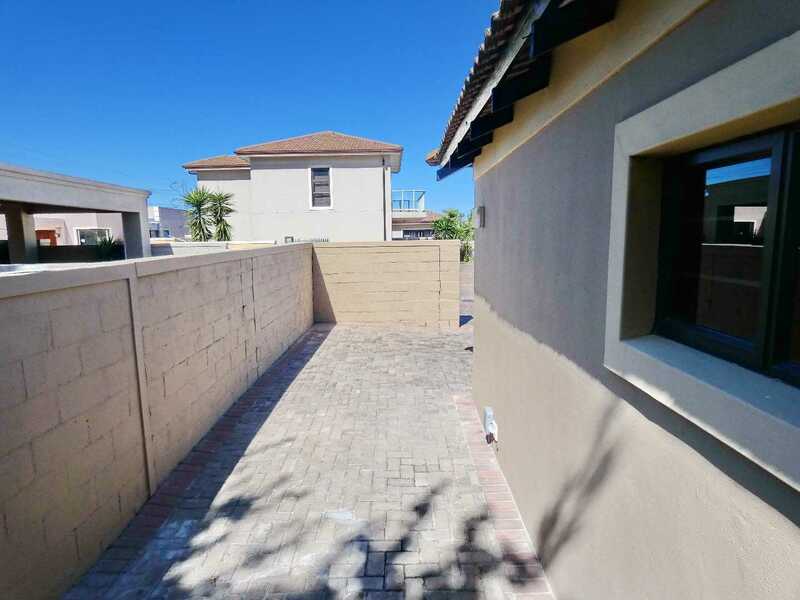 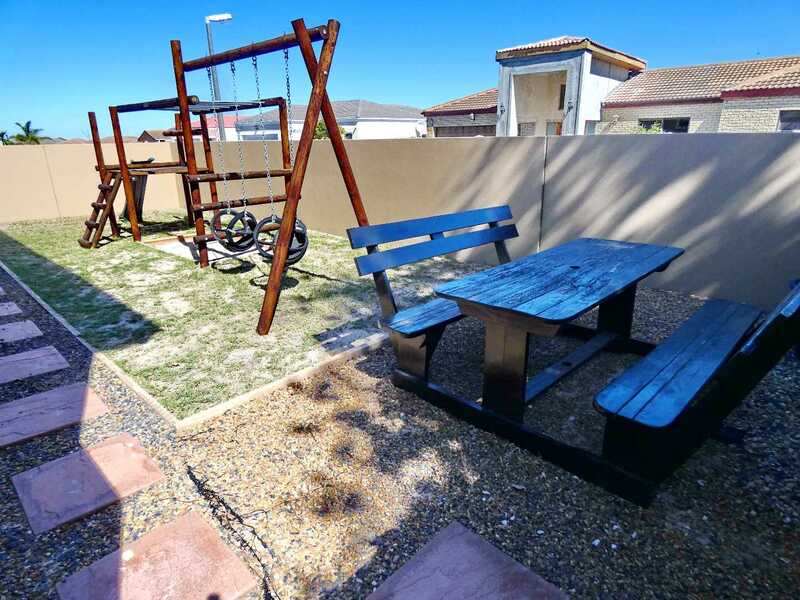 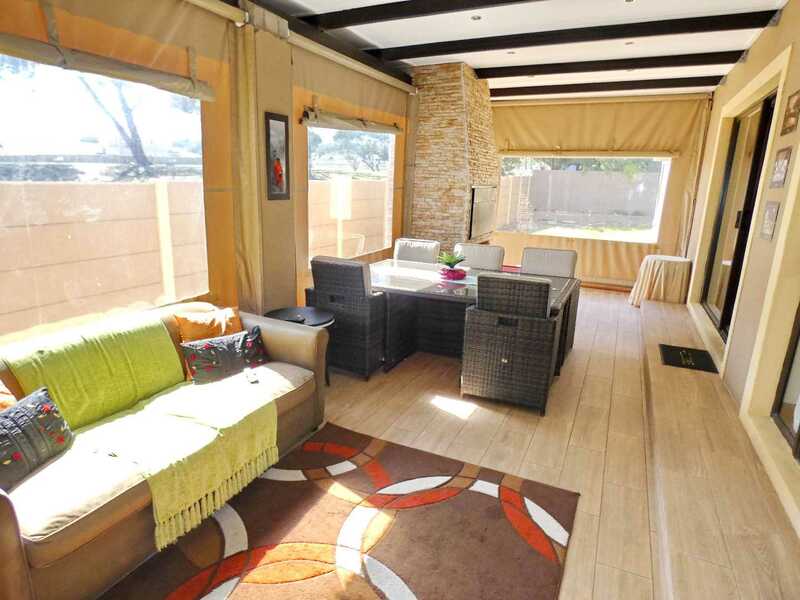 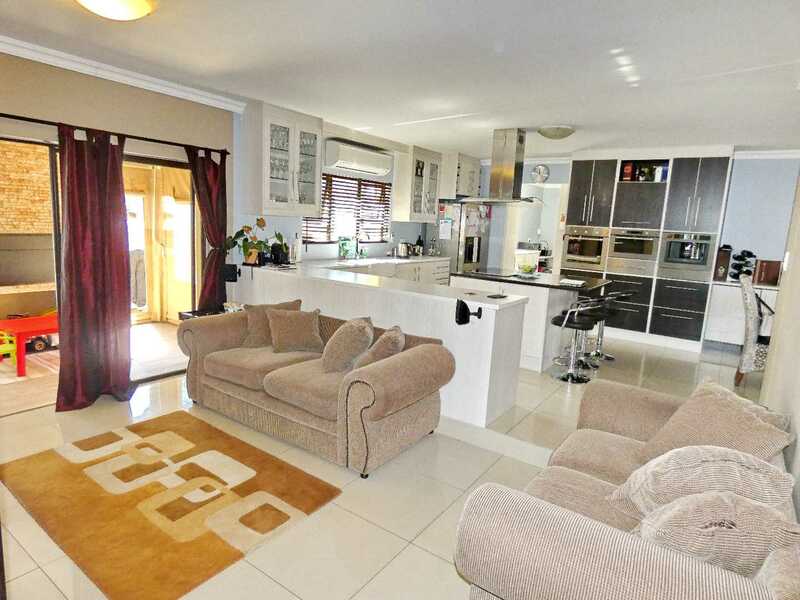 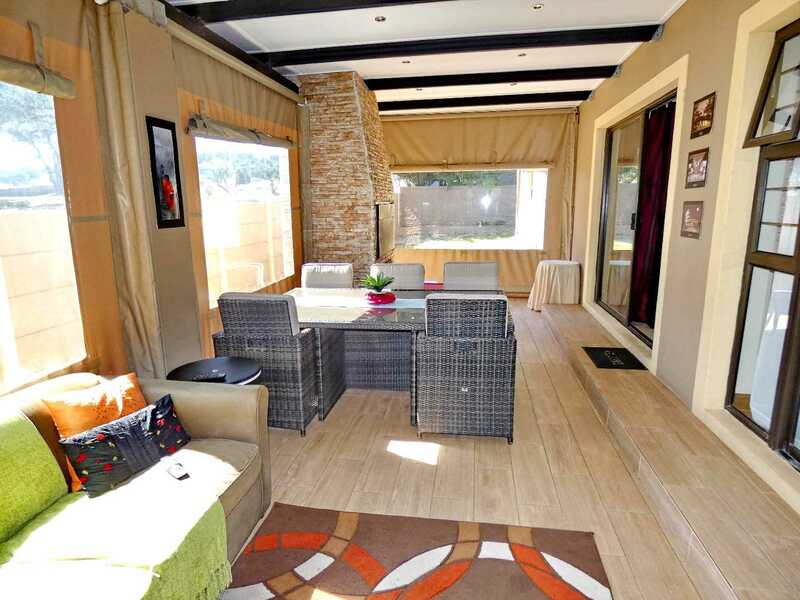 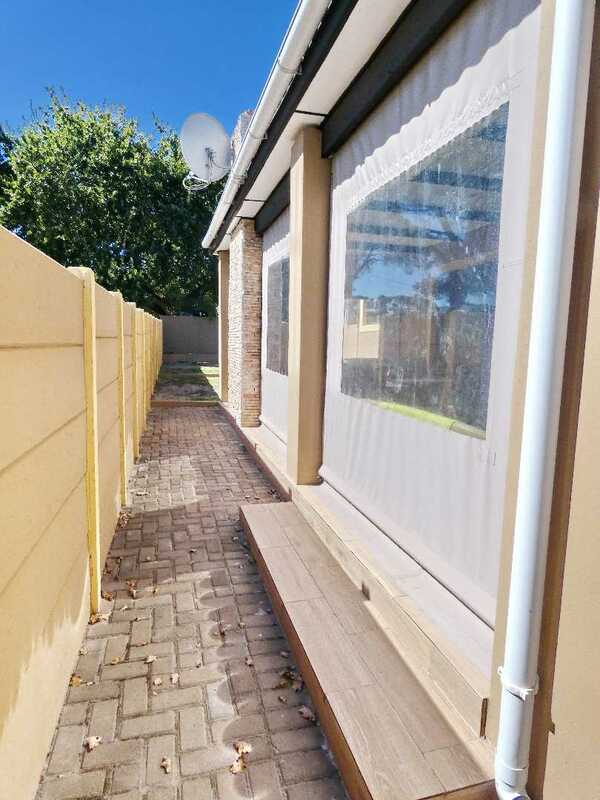 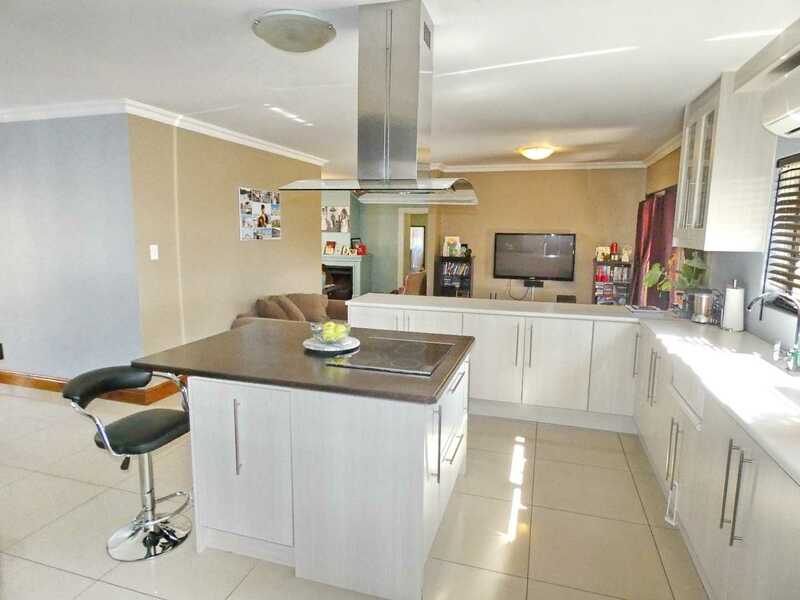 From the TV room is sliding doors to cover braai stoep with awnings and to the back yard. 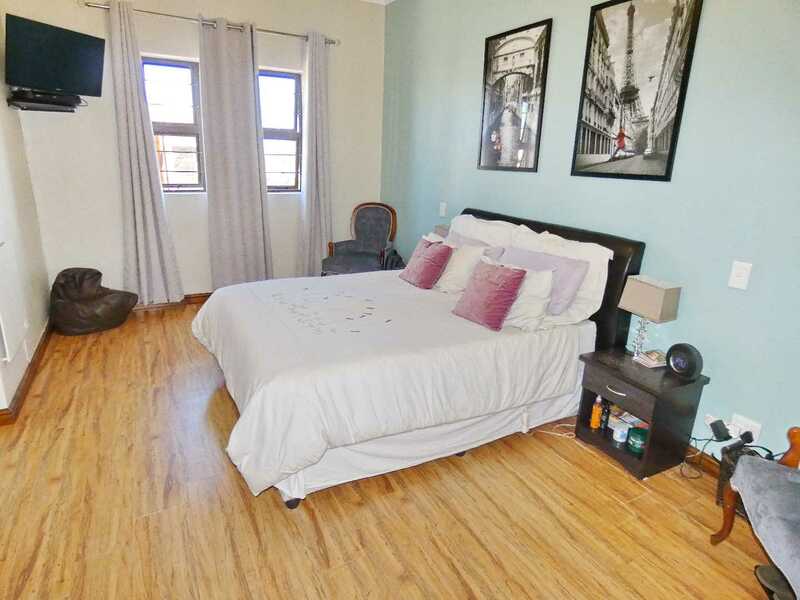 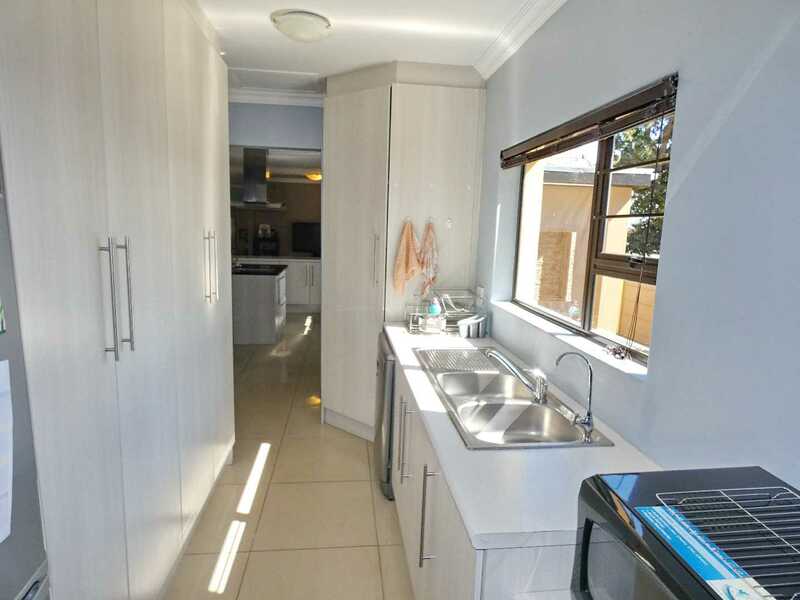 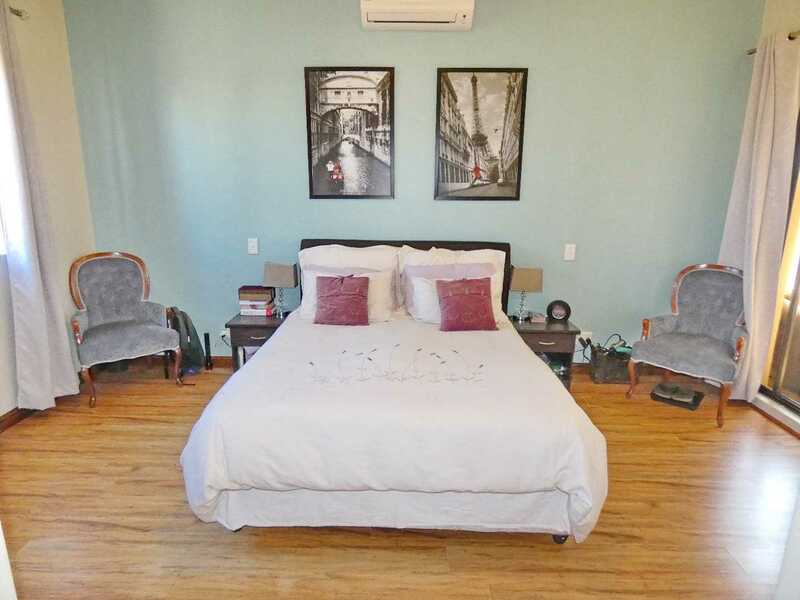 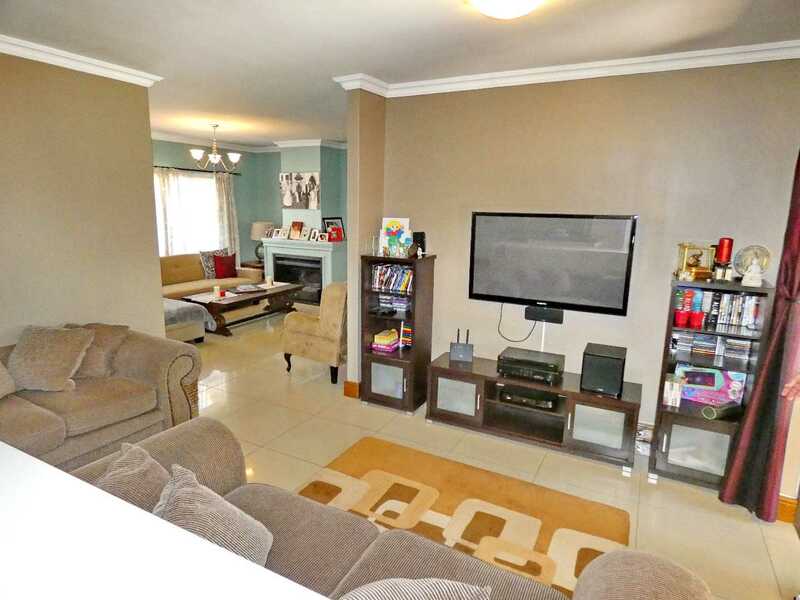 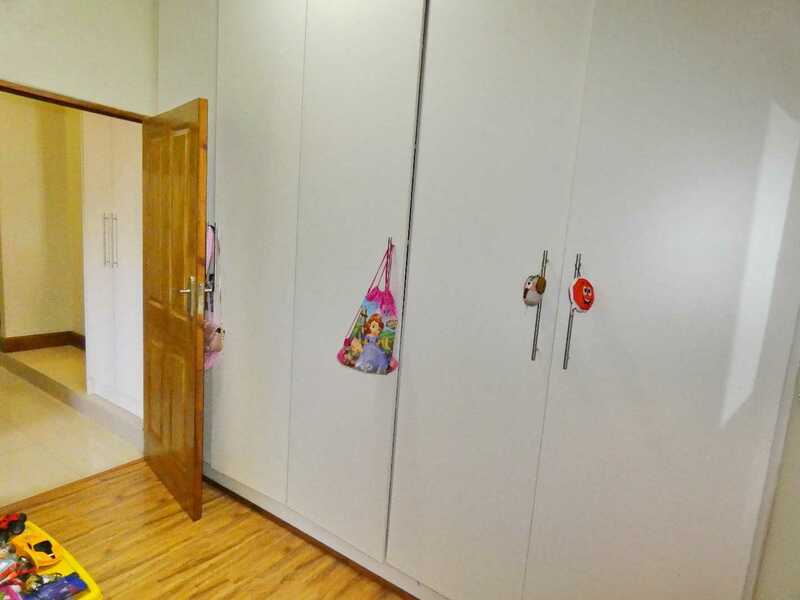 The 3 bedrooms are double in size to fit in double beds. 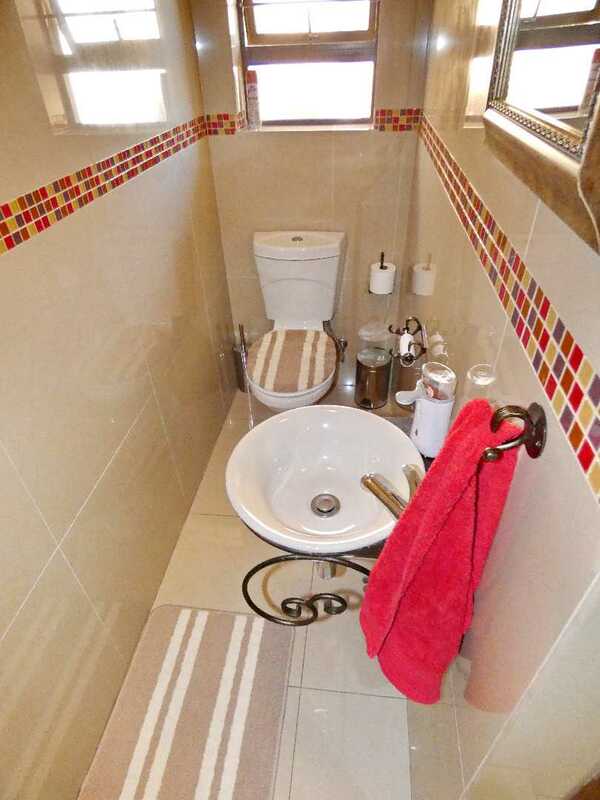 The main bathroom is modern with bath and stand-up shower, modern basin with cupboard and toilet. 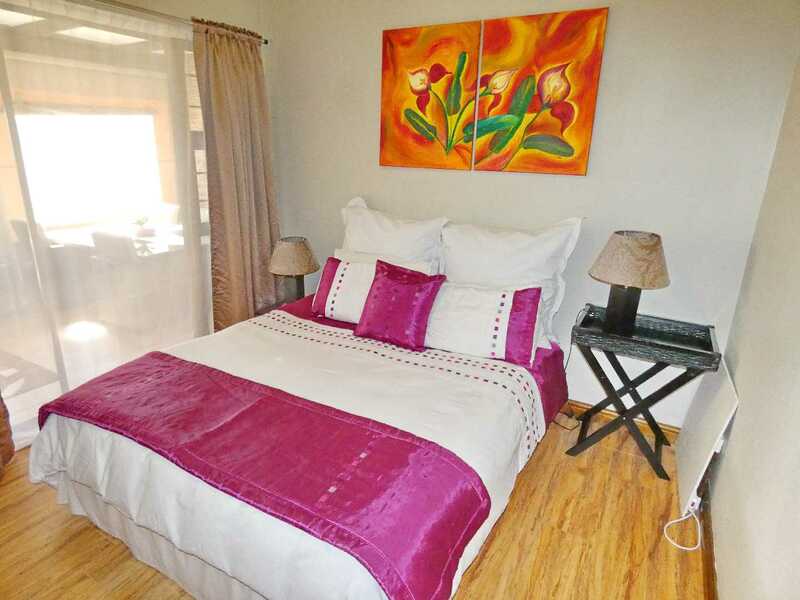 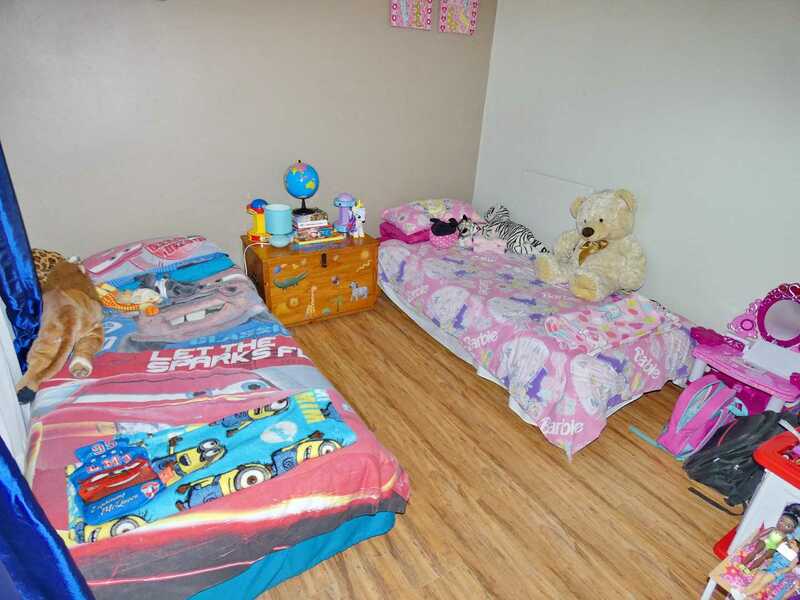 The main bedroom has a walk-in closet and a modern bathroom with shower, bath, basin and toilet. 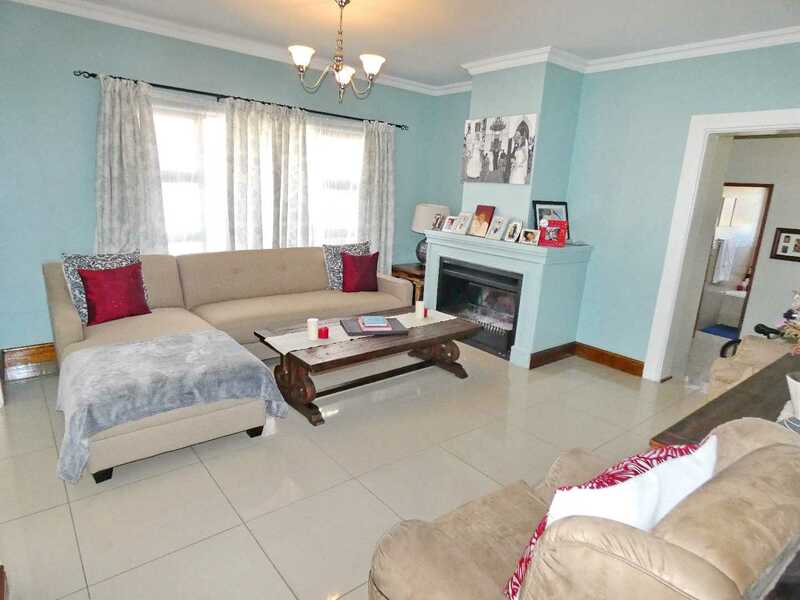 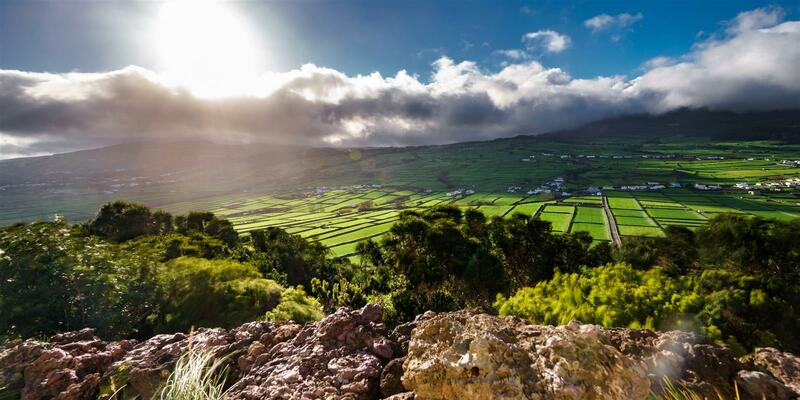 This lovely property is value for money. 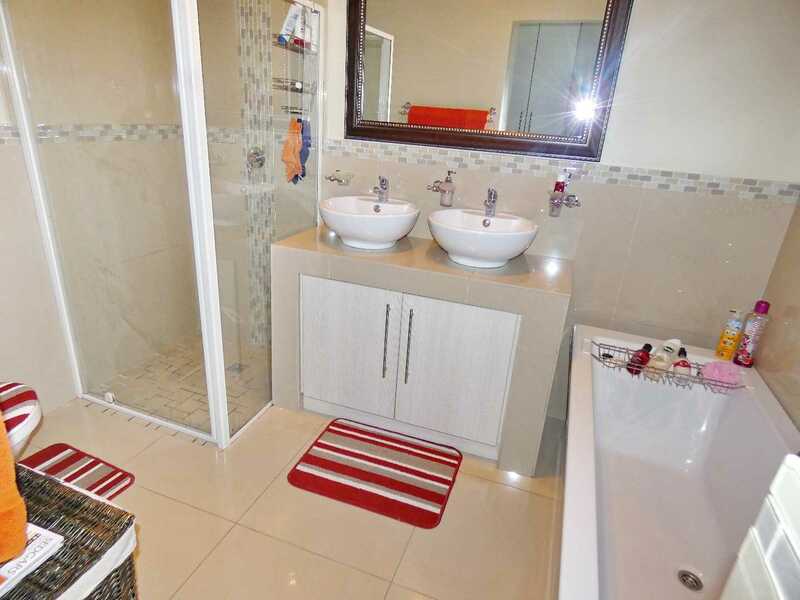 Phone today to arrange a viewing.